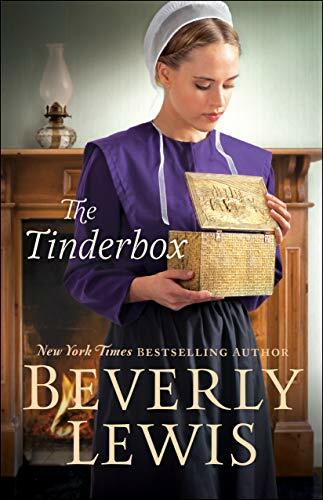 When I first discovered Amish fiction early in my Christian fiction reading, Beverly Lewis was the author who introduced me this whole new world. I had devoured everything I could find by her! 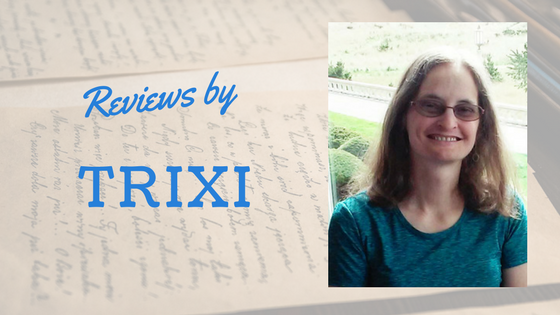 She’s always written with passion and a healthy respect for the Amish lifestyle. Therefore, I eagerly read this latest novel, barely wanting to put it down lest I miss something happening in the pages. And there’s a whole lot happening here to make your head spin! My heart ached for each hurt the characters experienced, for each doubt and fear and for strained relationships where there had been peaceful harmony. I think what I admired the most, is how they clung even closer to God and His promises in His word. Their faith never wavered and their struggle with their human emotions is something we all deal with from time to time. Sylvia, Earnest and Rhoda Miller are characters that I could easily see meeting if I ever visited the Amish community they were a part of. Though they went through fiery trials, each took it with a measure of grace and grew in faith as they depended on God to help them through it. I know I hate to see characters go through hard things, but I love seeing their growth in the end as it gives me hope in my own trials! Forgiveness, redemption, and restoration are strong themes in this one. Lastly, though I don’t like cliffhangers at the end of a book, there was enough closure to satisfy me and looking forward to “The Timepiece” coming September 2019. Thanks, Trixi! I wonder how many years Beverly Lewis has been giving us great fiction!